Playing host to roughly 250,000 visitors, this year’s Seoul Design Week came to a close this week, highlighting some of the world’s leading designs in “smart city” technology. “The Seoul Design Week 2016 was not only about presenting ideas looking to establish comfortable and efficient living, but more a pursuit of a higher quality of life through ideas of design,” the director added. 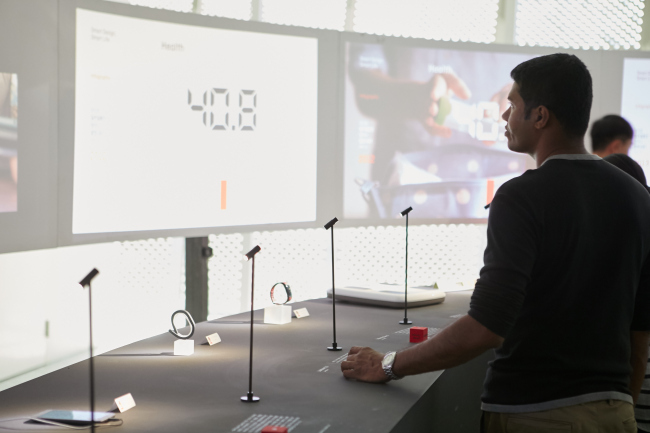 This year’s featured programs included the Smart Design Smart Life Exhibition 2016, which presented the concept of “Appcessory” as a way of accessing a new smart life through virtual applications; the Smart Mobility International Conference, for discussions and hands-on experience of future transportation systems of Seoul; and the Universal Design Seoul Exhibition, where visitors had the chance to see examples of universal design-related stories applied to people’s everyday lives. 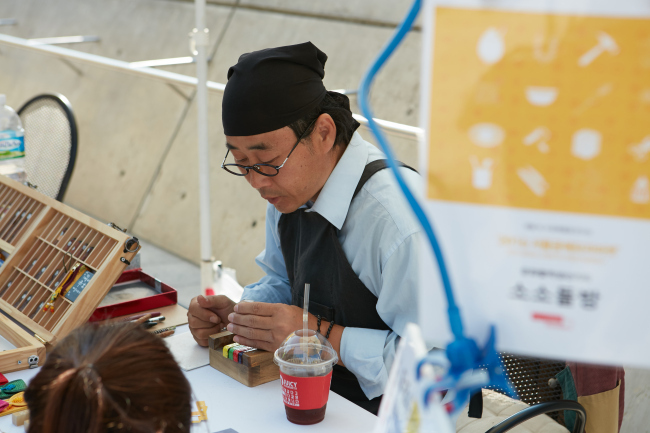 The weeklong design forum also highlighted AGI Open Seoul, a design-related lecture session where members of Alliance Graphique Internationale shared their varying design and architecture philosophies with the public. The AGI Special Project went on to introduce more than 200 works of art created by AGI members under the theme “I Love Seoul,” plus more than 50 pieces made by Korean designers. The forum included new graphic interpretations and film design productions of Seoul’s new marketing brand featuring the “I.SEOUL.U” logo, which was created in collaboration with AGI Korea. The city of Seoul has also been selected as a guest city at the ongoing Beijing Design Week, which runs through Thursday. The “Seoul Pavilion” section at Beijing’s Design Week aims to introduce Korean design innovation to international designers and related officials.